It is time for another fun challenge over at TTCRD! 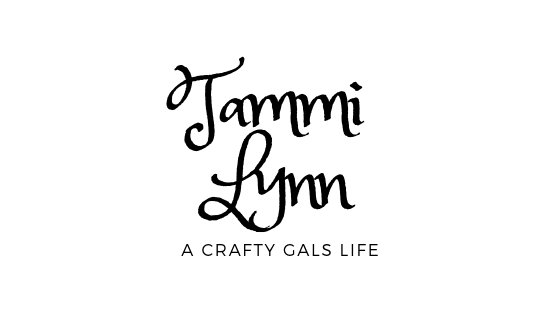 Hop on over and check it out. 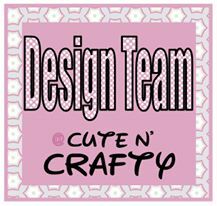 The sponsor this week is Stamping Boutique winner gets 2 images unless winner uses a Stamping Boutique image then the prize will be 3 images. 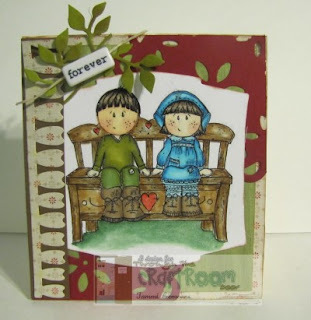 Love that adorable image of the couple sitting on that love seat! Super card. Interesting dies combination.